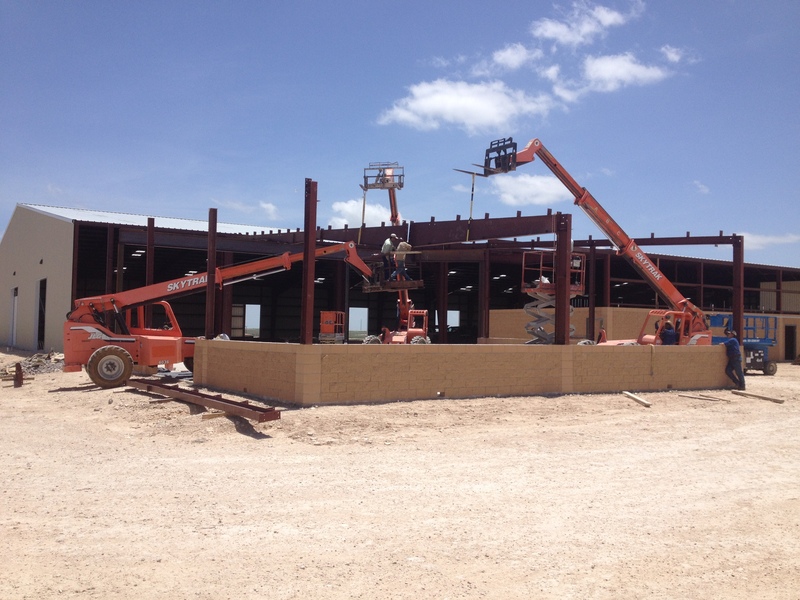 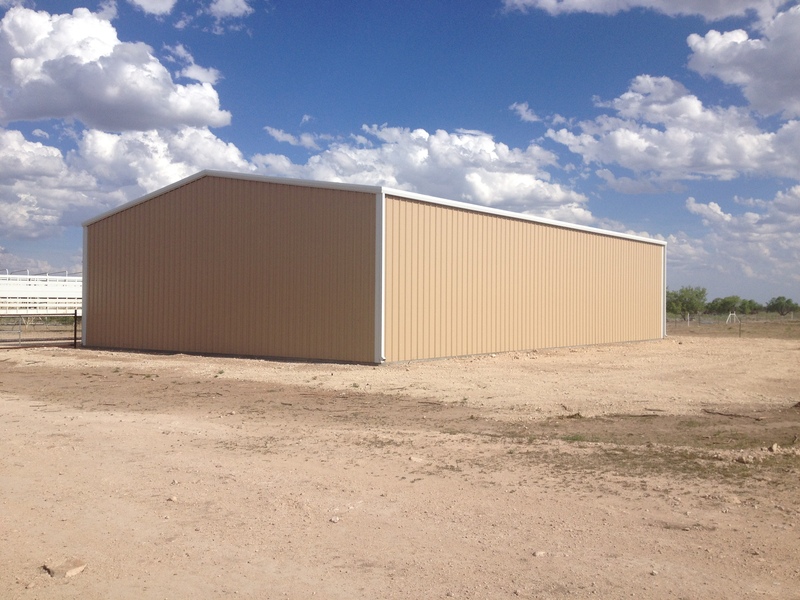 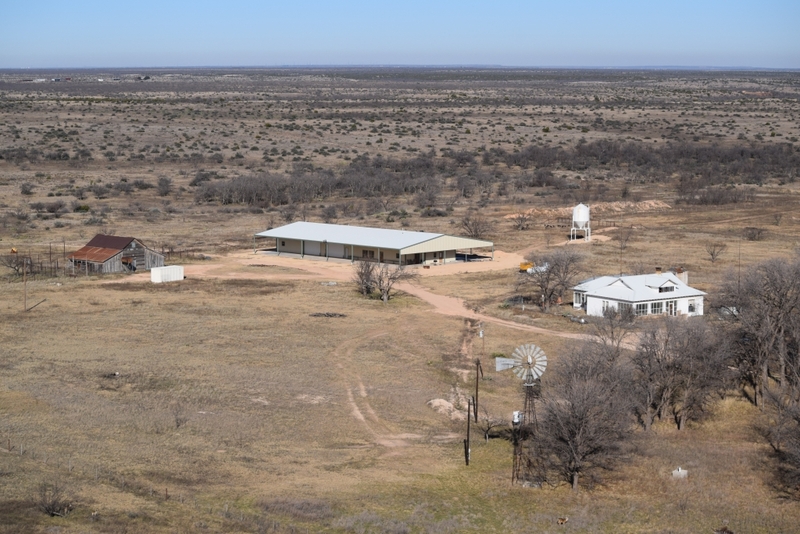 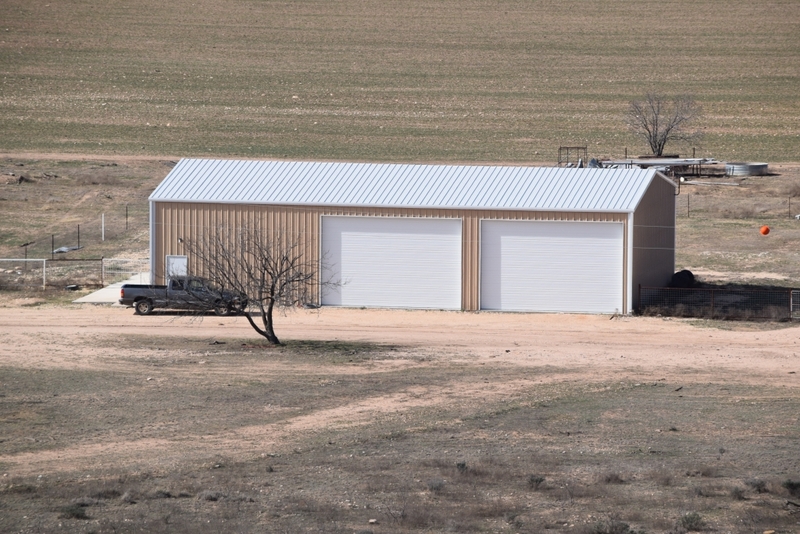 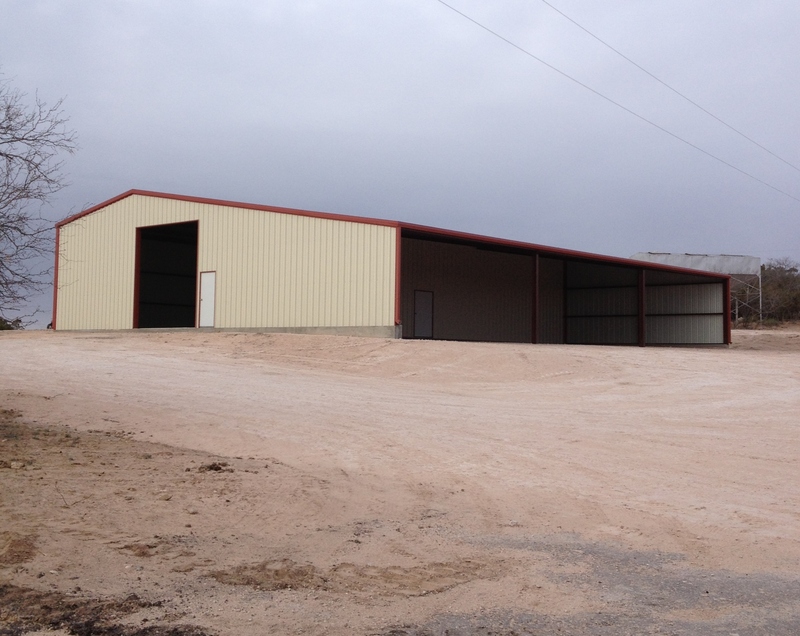 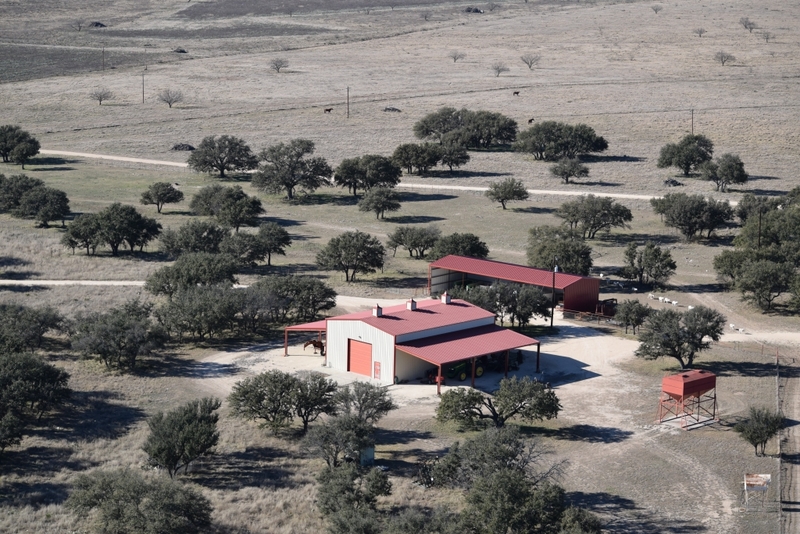 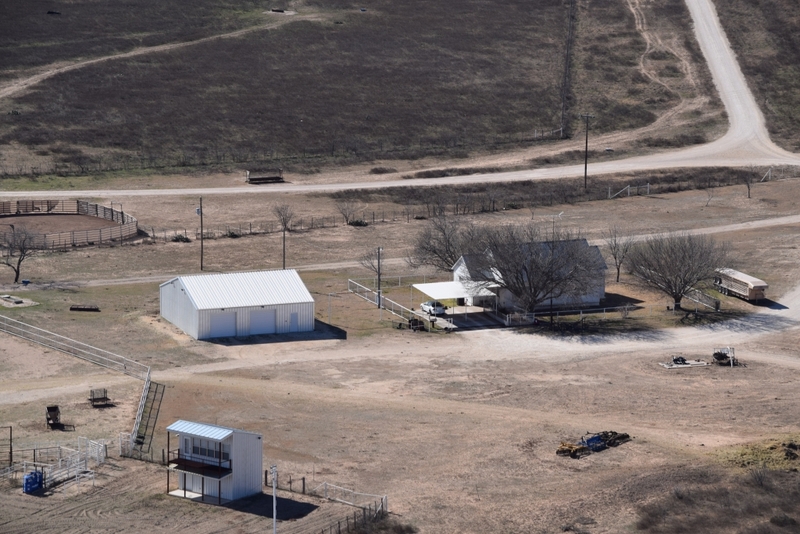 Metal Buildings | Symco Structural | Serving San Angelo, TX., the Concho Valley, and all of Texas. 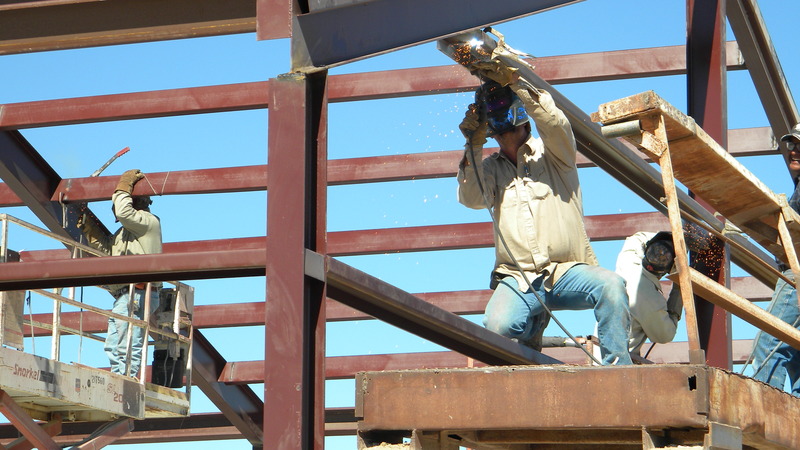 For Metal Building inquires, please contact the following Symco team members at the information provided. 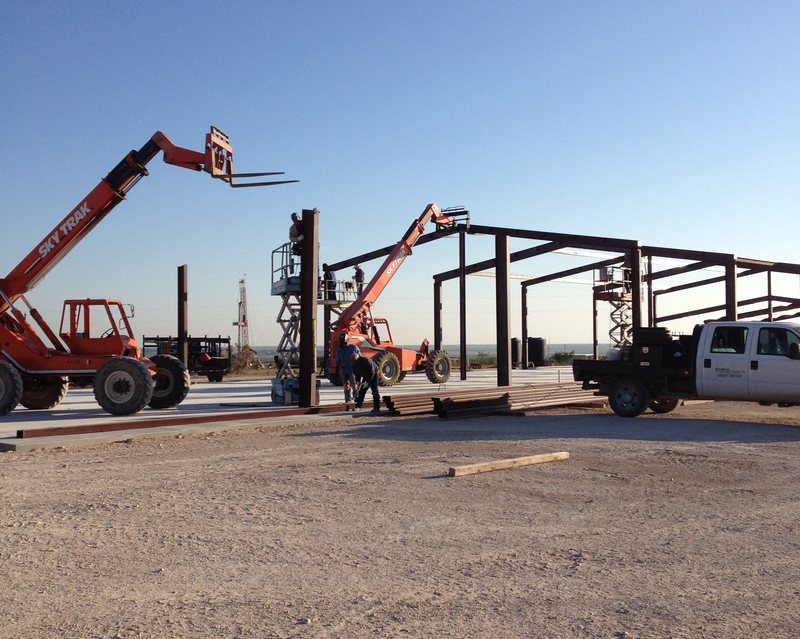 Beginning with Matt York Construction in the mid 1990’s, Symco has deep roots in steel construction. 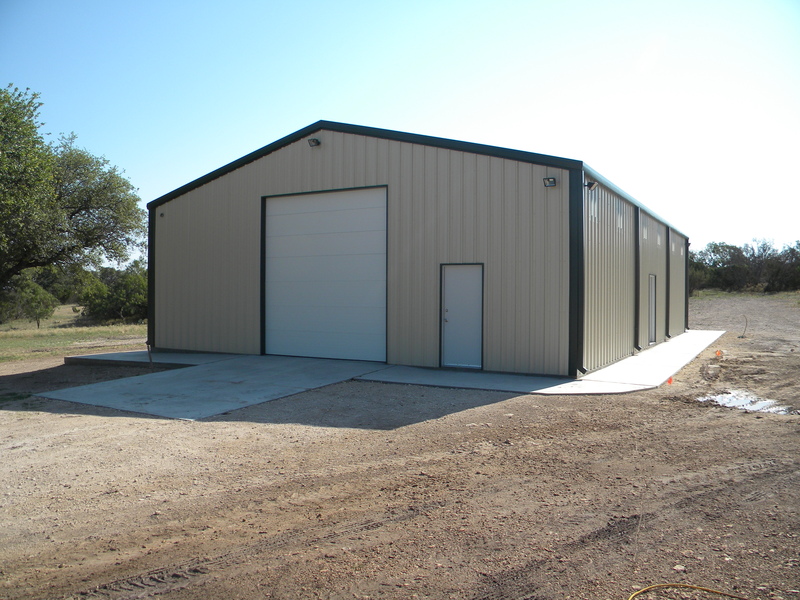 Our steel crew is capable of small and large metal buildings, as well as, all types of commercial steel erection. 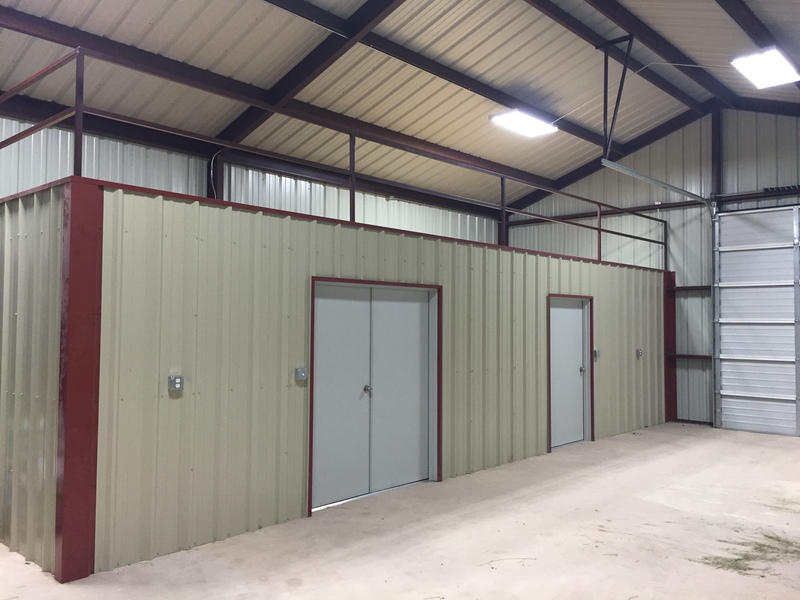 It does not matter what size the job is, our general contractors have the expertise and ability to handle any metal building, or steel erection job. 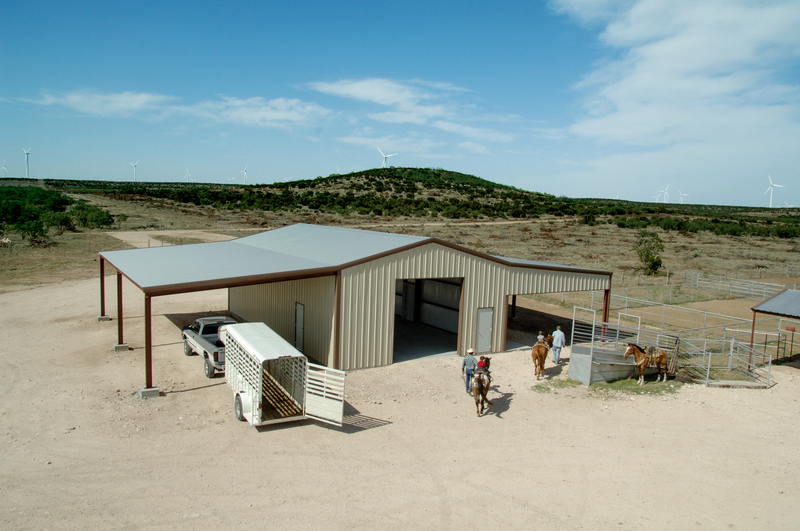 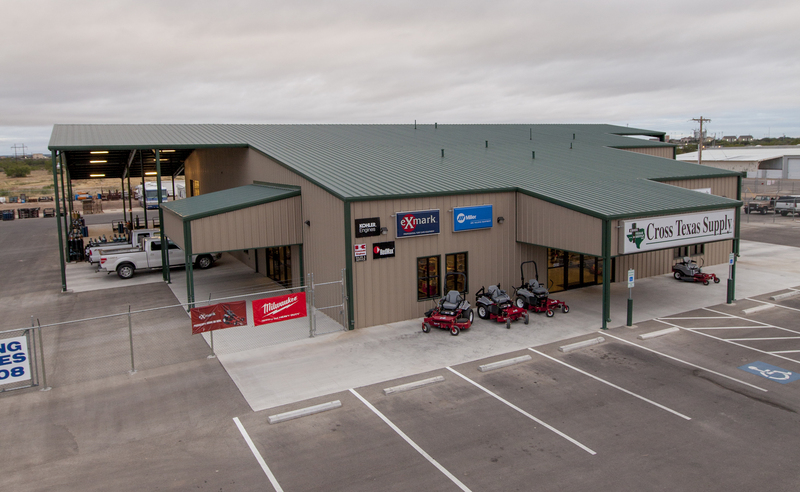 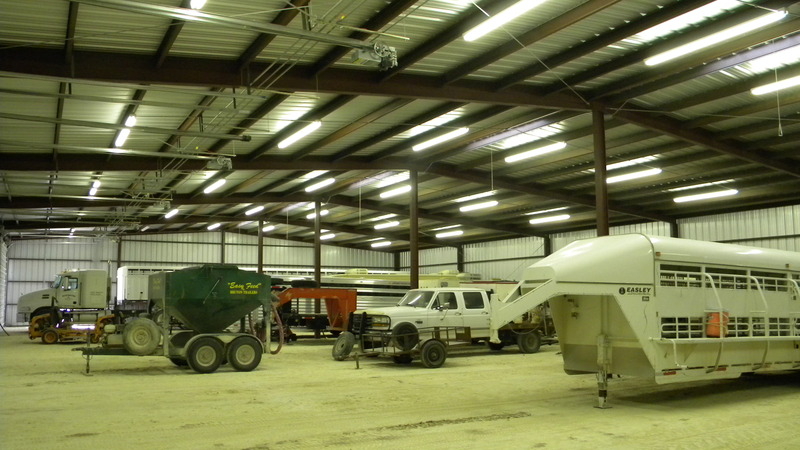 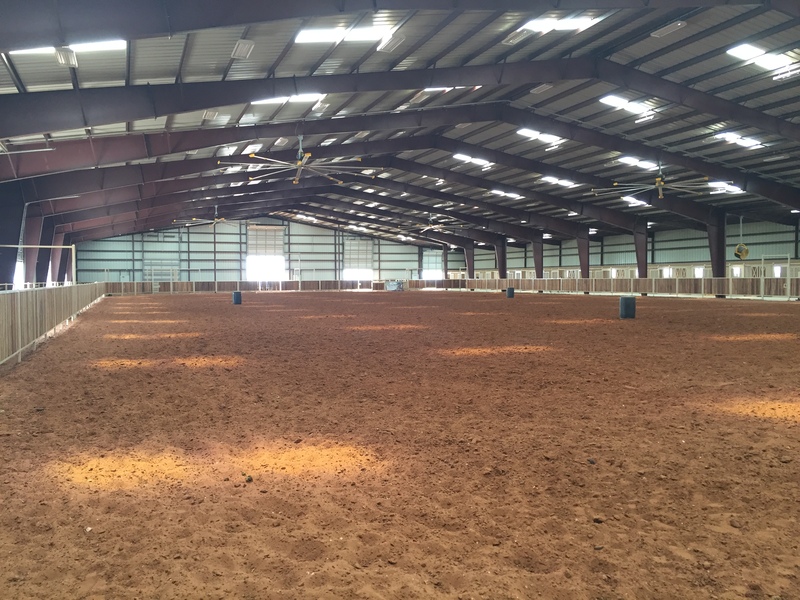 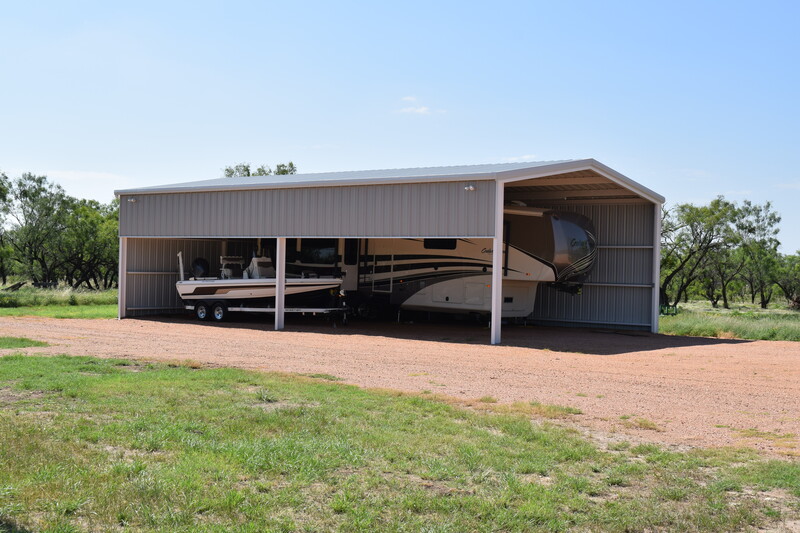 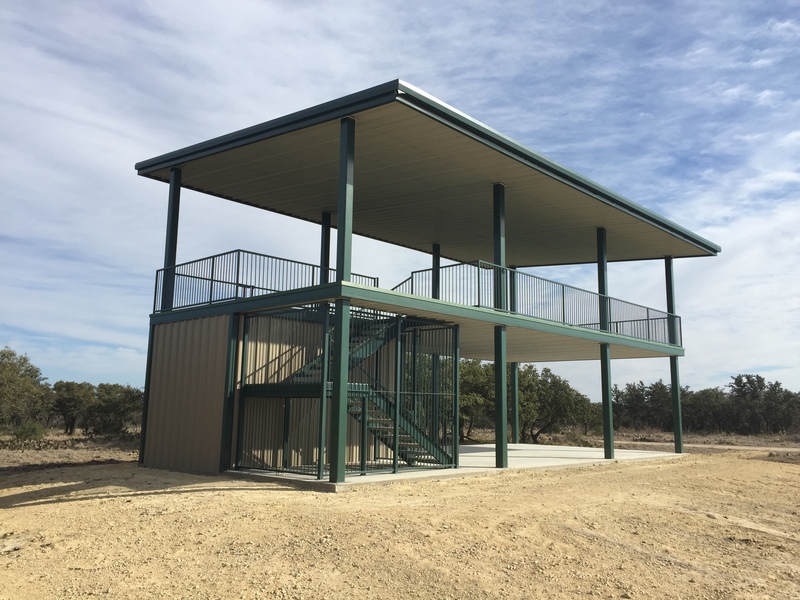 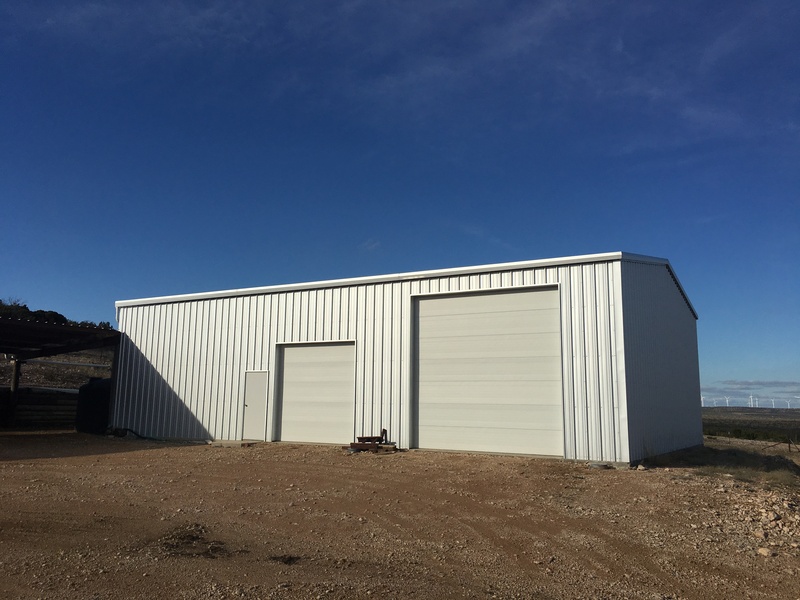 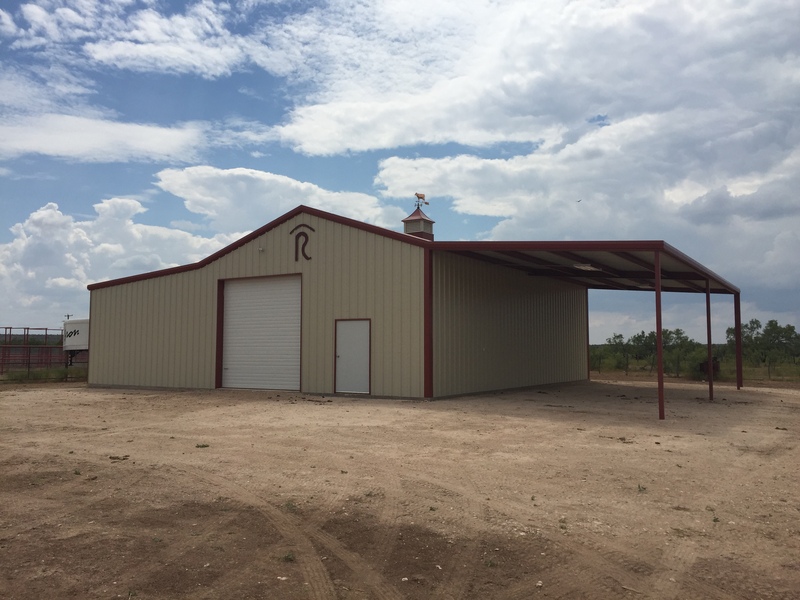 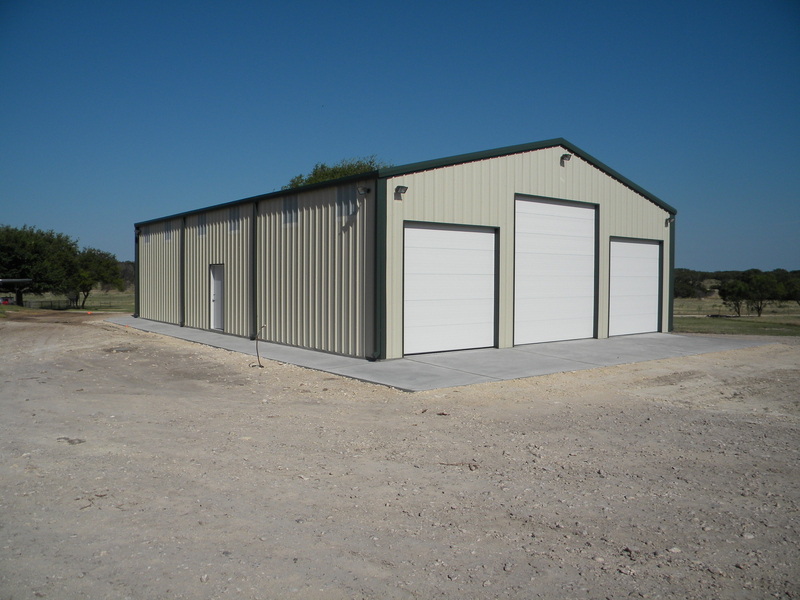 The metal buildings that we have constructed in the past range from less than 1,000 square feet to over 70,000 square feet. 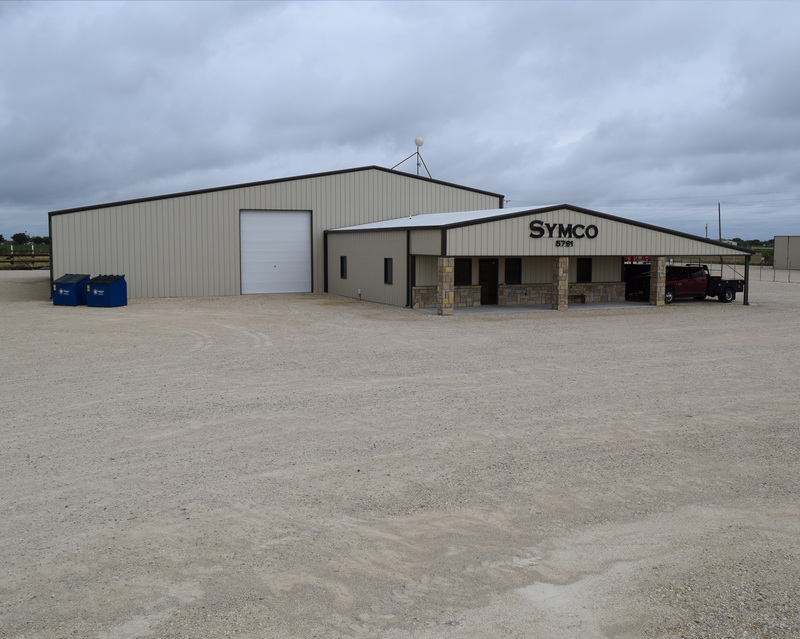 Symco believes that producing a quality product and a satisfied customer are paramount. 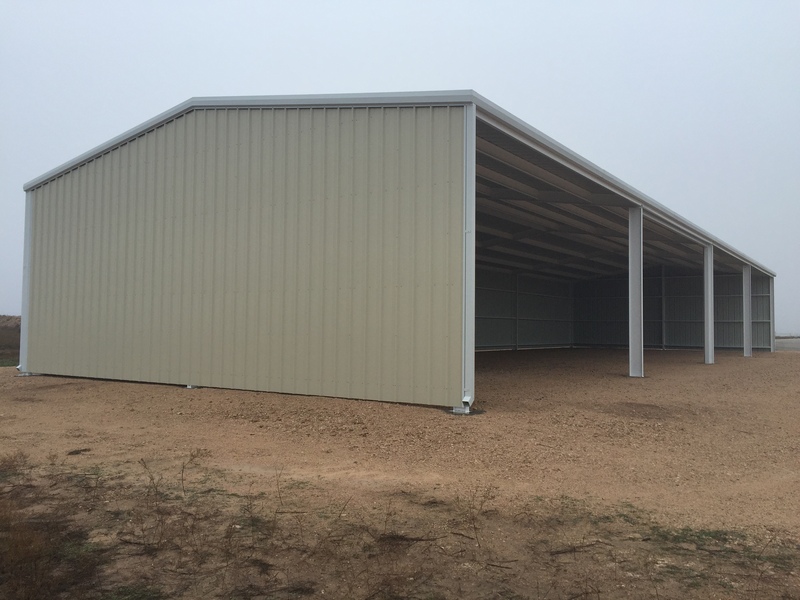 When comparing our buildings to our competitors, a trained eye or a layman will notice the difference in all areas; framing, sheeting and trim. 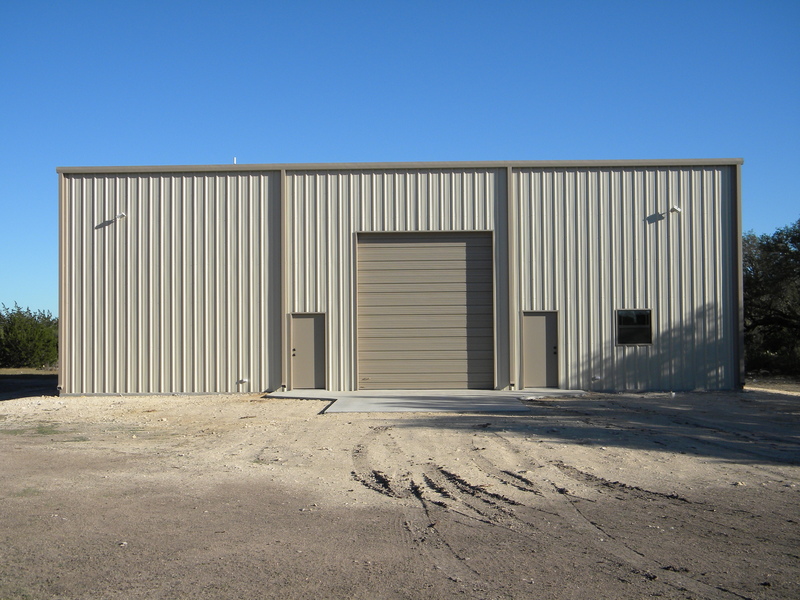 Our robust designs, attention to detail, and superior trim work is what sets our buildings apart. 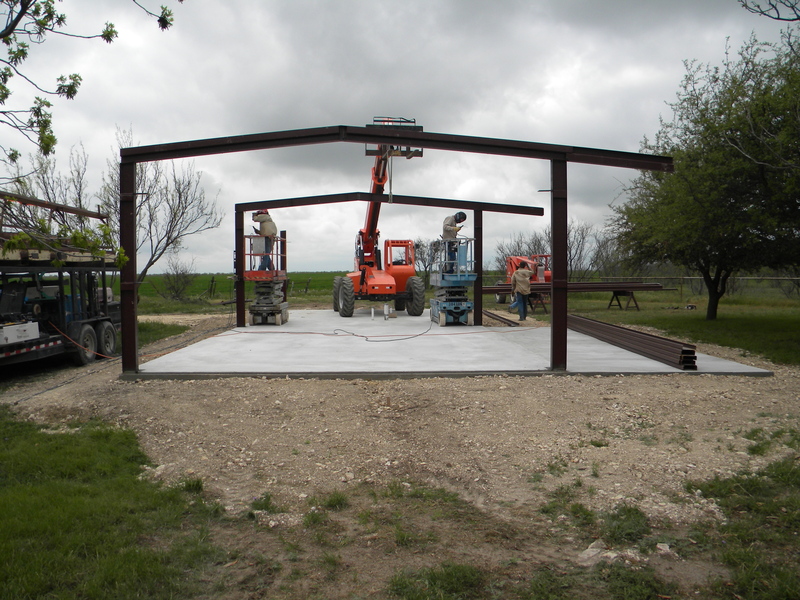 Let our general contractors show you why we are different from our competitors. 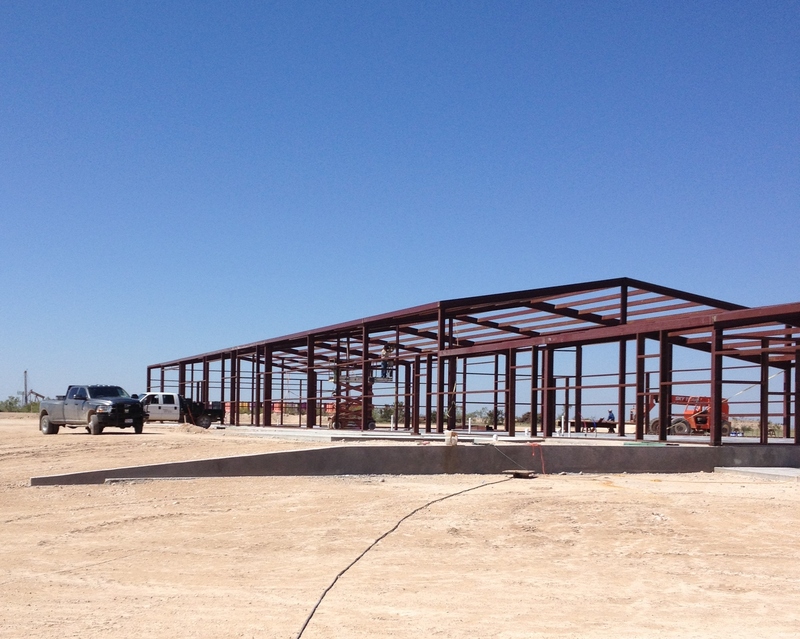 Commercial steel erection is also a strong point of ours. 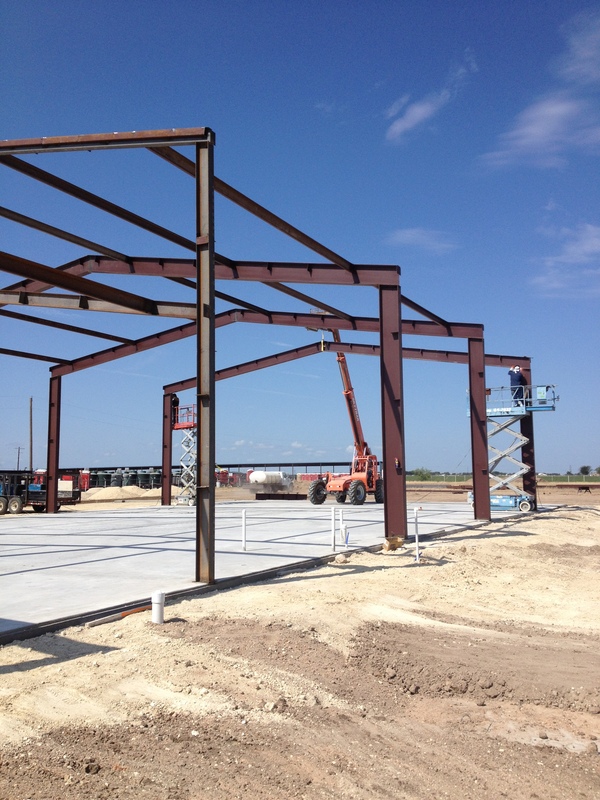 We are interested in most commercial jobs as a sub-contractor for the steel erection portion of the project. 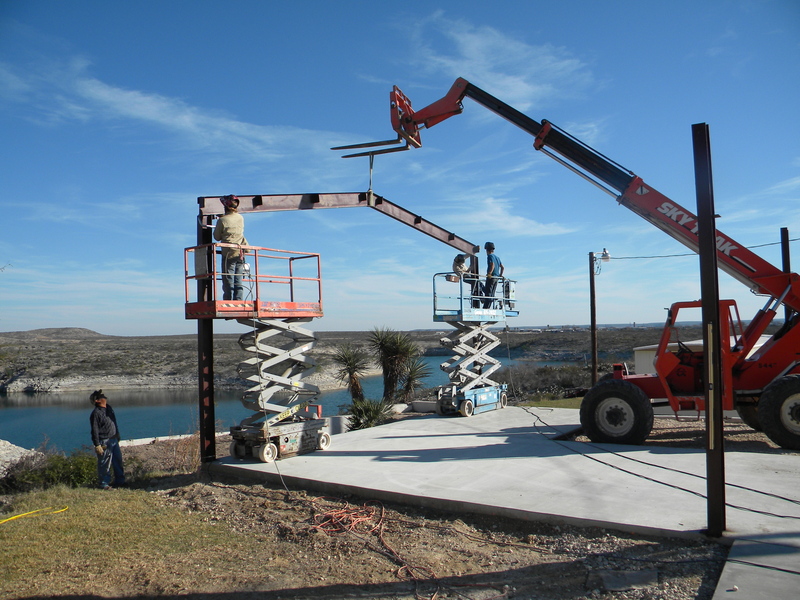 From large to small structural components, from bar joists to structural decking, from Skytracs to cranes we can handle it all. 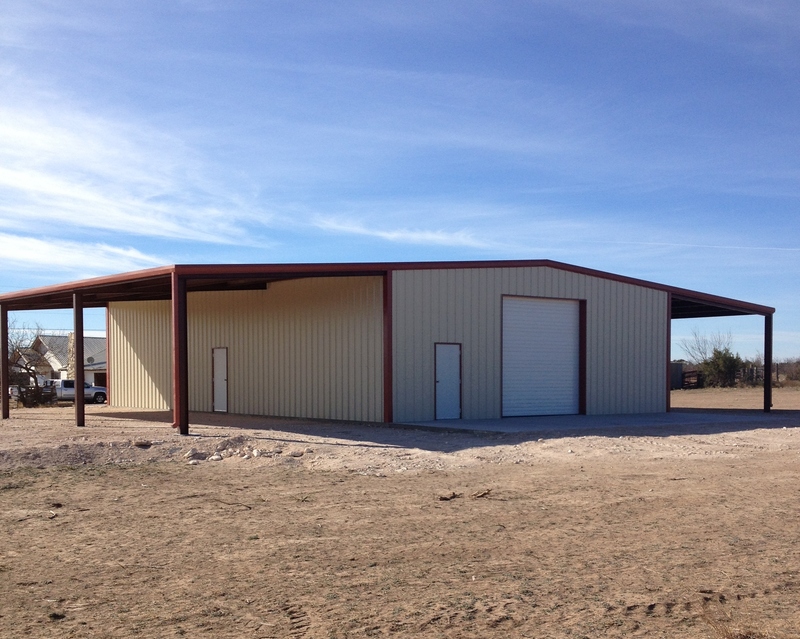 Whether you are looking for a metal building or a commercial steel erector, let Symco quote your next project. 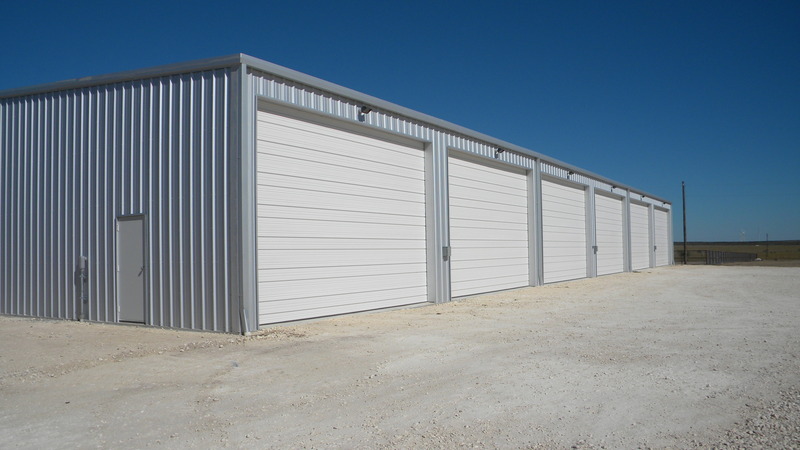 We will provide you with a product of the upmost quality in a safe and timely manner at a competitive price. 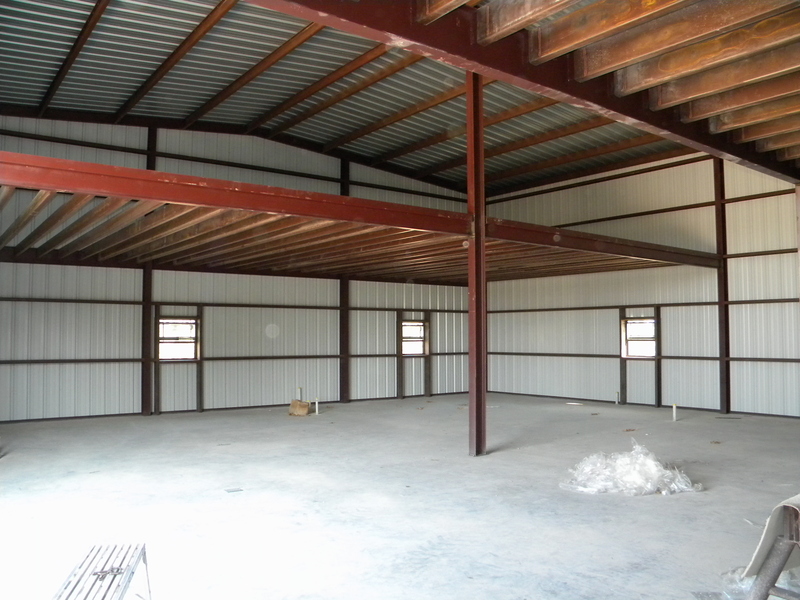 We are fully insured, with Workman’s Compensation and bonding capabilities.